Do you ever own a waterproof smartphone? How can you keep your phone always clean? That's why Kyocera came out with an idea and introduced the Digno Rafre - the world's first hand-soap washable smartphone. With waterproof technology that not only preventing the device from water damage, but also maintain the phone hygiene. The Rafre comes with an IP58 certified for dust- and water-resistant. On top of that, the handset also included a specially rated protection for hot water resistance at 43-degree Celsius. 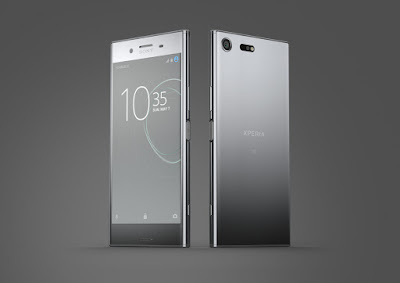 In addition, the phone itself is shock-proof (MIL-SSTD-810G) and the rear of the device has a self-healing layer that recovers minor scratches. The smartphone features a 5-inch 720p display with Dragontrail X glass for scratch resistant and the screen will work even it's wet. 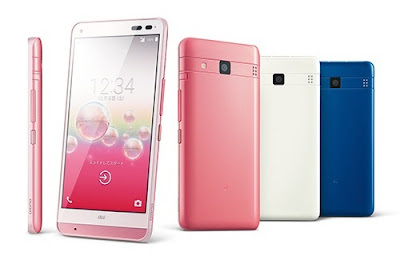 It is powered by a 1.2 GHz Qualcomm Snapdragon 410 Quad-core CPU and paired with 2 GB of RAM. Other specs included 16 GB of storage, a microSD card slot (up to 128 GB), 13 MP rear camera, 2 MP selfie camera and 3,000 mAh battery. The Digno Rafre will be comes in Coral Pink, Cashmere White and Navy Blue. The phone runs on Android 5.1 Lollipop out of the box and supports 4G LTE as well as WiMAX 2+. 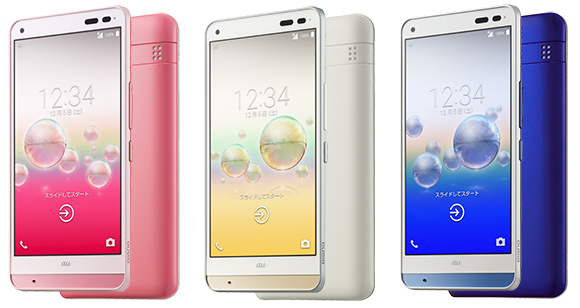 The handset will be released in Japan on December 11 for 57,240 Yen (about RM1,962).